Catherine Henin-Clark is the Chair of Dean Mead’s Immigration Law practice group. Drawing from more than 29 years of experience, Ms. Henin-Clark’s practice focuses on nonimmigrant (temporary) and immigrant (permanent/”green card”) visa petitions and applications on behalf of investors, intra-company transferees, extraordinary ability professionals, athletes, artists and scientists, and other skilled foreign professionals and their US employers. 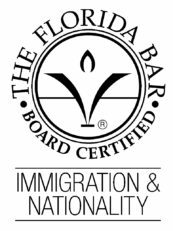 This includes E, H, L, O, P, R nonimmigrant visas and EB-1, EB-2, PERM, EB-3 employment based immigrant applications. She also represents investors of all continents with the EB-5 (direct and Regional Centers) immigrant investor visa process. 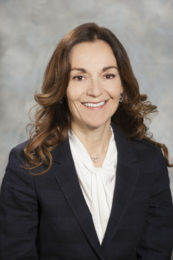 Ms. Henin-Clark also represents U.S. employers in connection with immigration-related regulatory compliance proceedings (employment eligibility verification, I-9 audits, E-verify). Ms. Henin-Clark often undertakes humanitarian cases such as asylum cases, I-601 waivers, 212d(3) waivers, and represents individual facing removal proceedings before the Immigration Court. 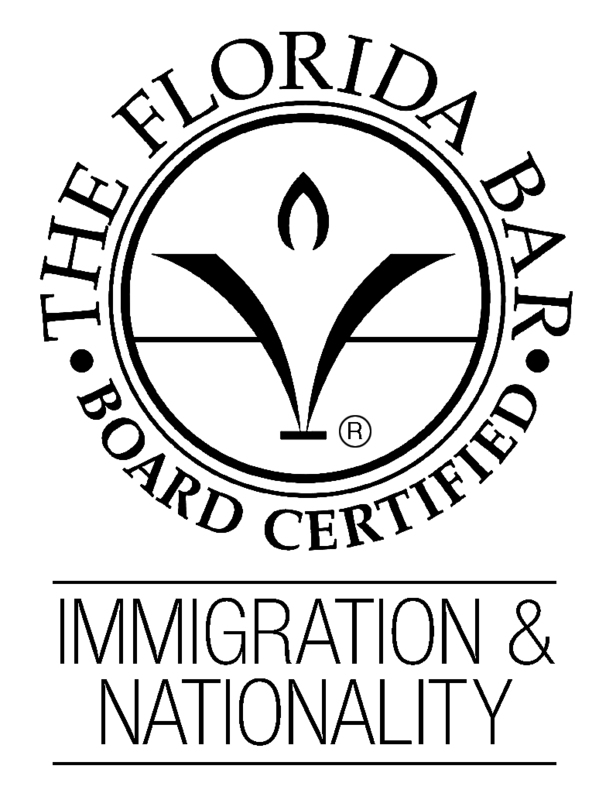 She also represents individuals in family related matters and naturalization (U.S. citizenship) applications. Ms. Henin-Clark was born in Madagascar and raised in Paris, France. Prior to immigrating to the United States, Ms. Henin-Clark graduated Valedictorian from the prestigious Paris Pantheon-Assas University and was admitted to the Paris Bar Association. She then pursued her studies in the United States, obtaining her law degree from Stetson University College of Law and admitted to The Florida Bar within two years. How Does President Trump’s Termination of DACA Impact Young Immigrants?